Thank you, michael, for all the amazing stuff you have given to the world, you have changed millions of kids’ life, like me, when we felt down or lost ourselves, your songs gave us faith and power, encouraged us to make a better place for ourselves, we became crazy for you, really crazy, you know, the original feeling inside, so great. No one else could make us crazy like this. 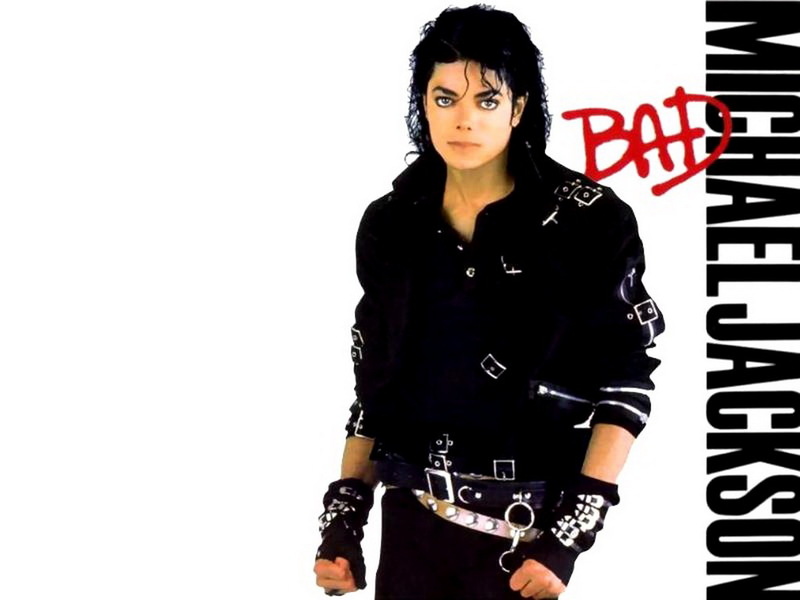 As a Chinese kid, the first michael’s song I listened is “bad”, I still remember the cover of the tape, michael is so cool. And I had never got a feeling when I listened a music, I dunno how to express it, exploded inside. And then I started to collected michael’s tape, dangerous, black or white, heal the world, thriller, beat it, In the closet, smooth criminal, blood on the dance floor, you are not alone……today, I still love michael’s songs, and love more, even though I also be a fan of Justin Timberlake and T.I and other hip-hop singers, but michael is always the special one, because he is the only super super superstar in my childhood. the same songs, listening year after year, never get boring. I believe this songs will be great company with me all of my life. and a good memory for me. in my opinion, michael is the most crazy singer on the stage, michael’s crazy is contagious, the audience also get the crazy from michael, that’s why we love michael, and at the same time, michael is also the shyest superstar, michael never mean to hurt anyone, michael always get the shy smile on his face when he took part in various program or show, that’s another reason why we love michael. Last year, the June 26th 2011, a tv program which commemorate michael was held in Beijing TV, at the end of the program, an old video was played in the big screen, the song “we are the world” video, I think it’s a special song with special meaning in 1986. the moment michael appeared in the video, most of the fans cried, including me, it can’t tell, some kinds of touching, some kinds of missing. When I get old, when I recall my past life, I would say that we are the generation who were born in 1980s, we are the generation who got full of new ideas, we are the generation who live by the voice from heart. We are the generation who living in the michael jackson’s times. my favorite song he did when he preformed by himself was ‘the way you make me feel’. oh. my. cow. it’s like a mix of romance and dancing. 🙂 and he totally had the best dance moves ever, like, his dancing was so smooth. katy, you are right, michael’s songs always give us hope and happiness, a good man.Thank you, katy for your commenting.